I'm not one to collect perfumes. I usually gravitate towards one or two that I always go back to. It's probably because I'm very picky with scents and usually never wear more than one scent at a time. 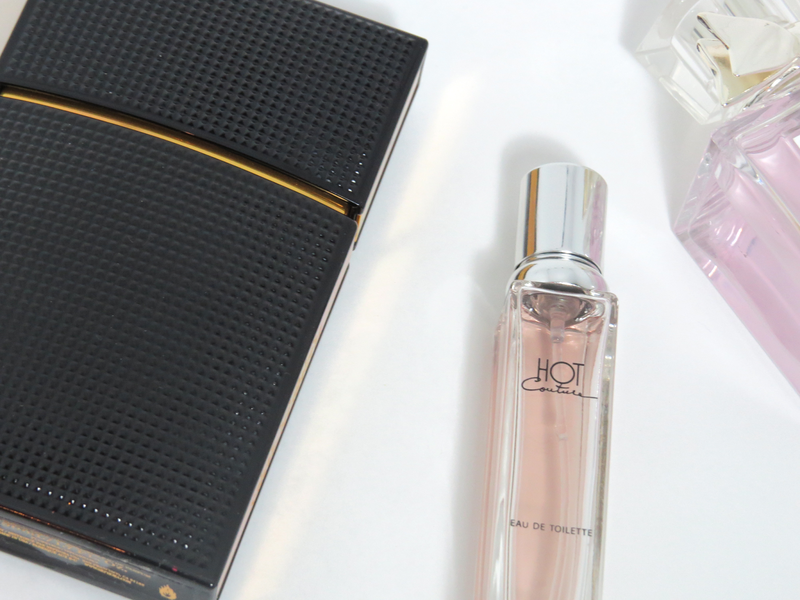 Here are my current favourite fragrances! First up, Hot Couture by Givenchy. This scent has been my favourite for years. It's my go to scent and I know it's one I'll be repurchasing for years to come. Currently only have a travel size because I ran out of the full size. Need to get a new one ASAP. I find that this scents works great for day and night. I always get compliments when I wear this scent. Since I'm horrible with describing scents I'll add the notes that are listed on Sephora's website: Rasbery Dew, Jasmine, Bergamot, White Musk. If you've never smelled this you must! 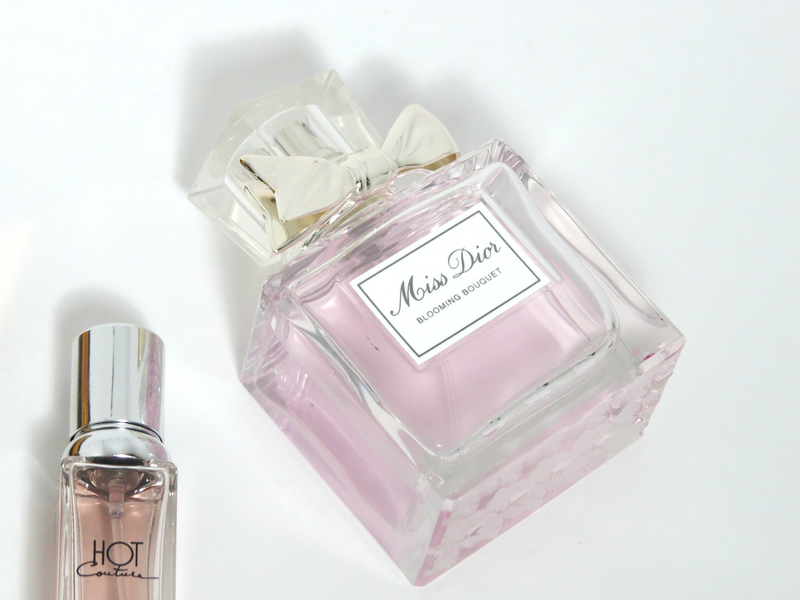 A new addition for me is the Miss Dior Blooming Bouquet fragrance. I was lucky enough to win this on a twitter contest held by Dave Lackie, if you don't follow him you must! I was never a big fan of the original Miss Dior so I didn't have high hopes for this scent. But the Blooming Bouquet is a gorgeous light scent. I wear this pretty much everyday to work. Sadly it doesn't last very long and if you want this to last all day you'll need to reapply. Sephora lists the following notes to describe this scent: Sicilian Orange Essence, Pink Peony, Damascus Rose, White Musks. Guess I'm a fan of White Musks since two of my favourite scents include that note. Finally, the ever loved Nirvana Black, by Elizabeth and James. I heard so many people talking about Nirvana Black and White that I had to check them out at Sephora. Nirvana White was not for me but I love Nirvana Black. This is a strong scent and one I don't wear everyday to work. Usually is my go-to night out scent. 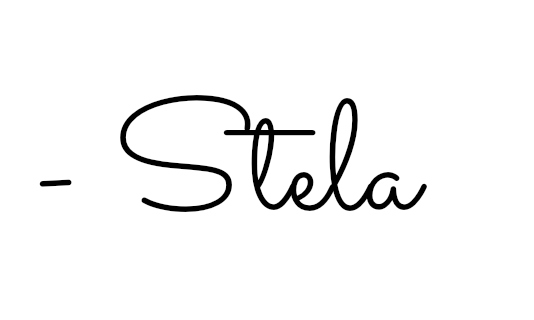 Notes: Violet, sandalwood, vanilla. There you go! My small but loved fragrance collection! I don't buy many fragrances since I try to use them up before buying a new one. I store them inside my makeup drawers so they're not exposed to light and last longer.